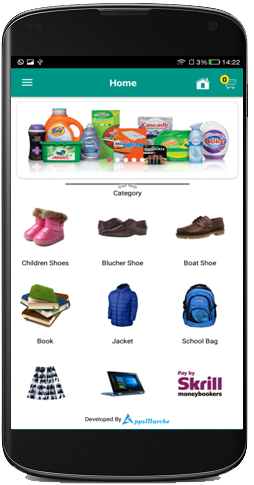 Products of AppsMarche listed here. Each product is equipped with its own and unique specialities. 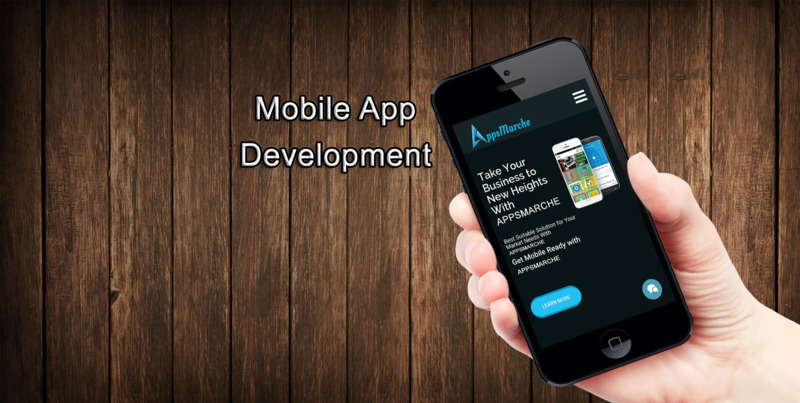 Choose your relevant business app and publish android app and be a part of online Apps Market. 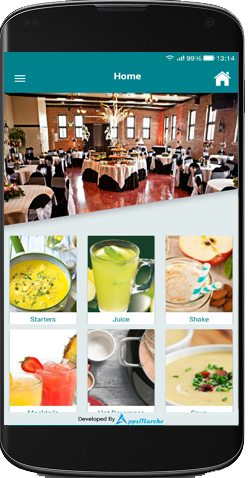 This App is used as a medium between the user and a catering service. Caters are growing as they can manage all the parties themselves and can handle all the risks so that the party persons can enjoy each and every moment and free from all arrangements. 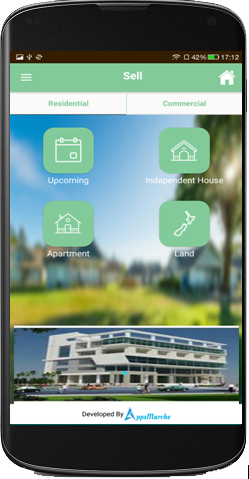 This app provides an easy way to property dealers to manage their property on android device anytime and anywhere. 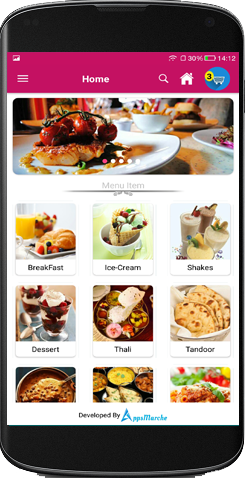 They can use web interface to upload images and videos of property, which will be available on android app. Gym App is having three modules i.e. User (Client), Admin(Owner), Trainer. 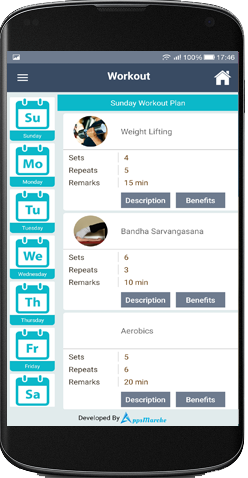 User App is for GYM members so that they can view workout/diet plans assigned to them. Trainer can view the details of clients. Admin can manage trainers and clients from here itself. 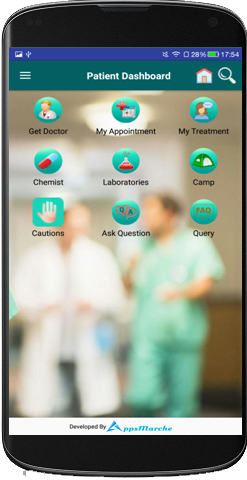 Doctor app is created to provide better connectivity between patient and doctor. User can view availability of doctor, book an appointment and can view history of previous treatments. Doctor can update details of their hospital/clinic and manage patients. 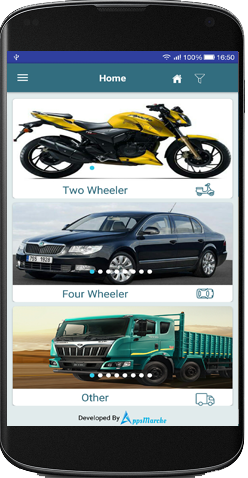 AppsMarche brings to you an innovative fully customized automobile reseller app for automobile resellers to display all types of automobile onto their customer's Smartphones which is available 24/7 to capture each category of customers. 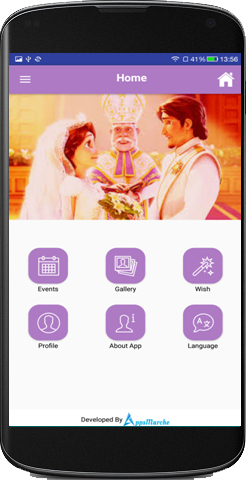 AppsMarche wedding app is exclusively made for our elite customers and wedding planners who wants to get rid of the wedding management so that they can enjoy THE Big Day.The app provides some amazing features comprises of sending wishes, managing guest lists etc. 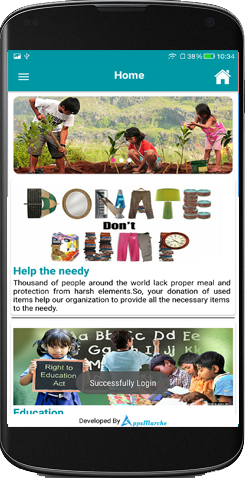 AppsMarche NGO app being a convenient solution supports social initiatives that provide information about your organization, including all the events and activities to engage with the people that support you or volunteers in a subtle manner.